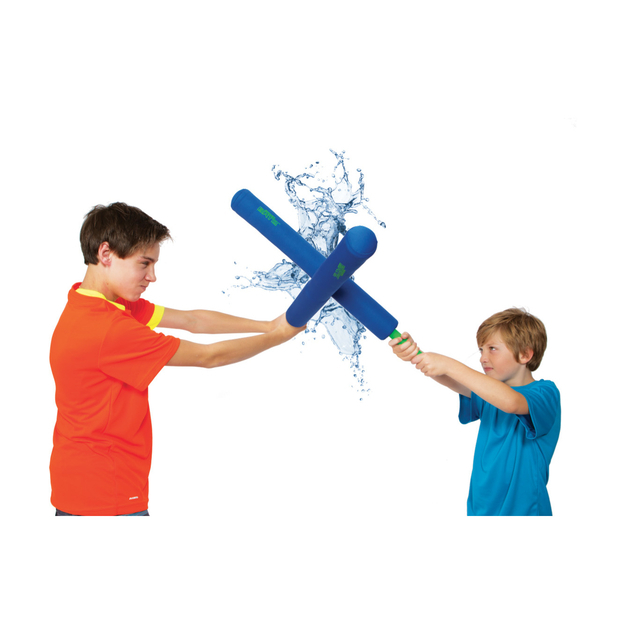 Get ready to drench the competition! 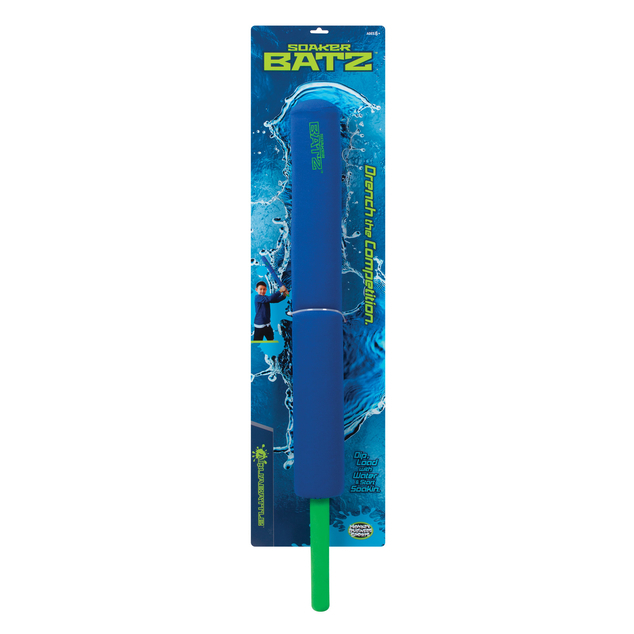 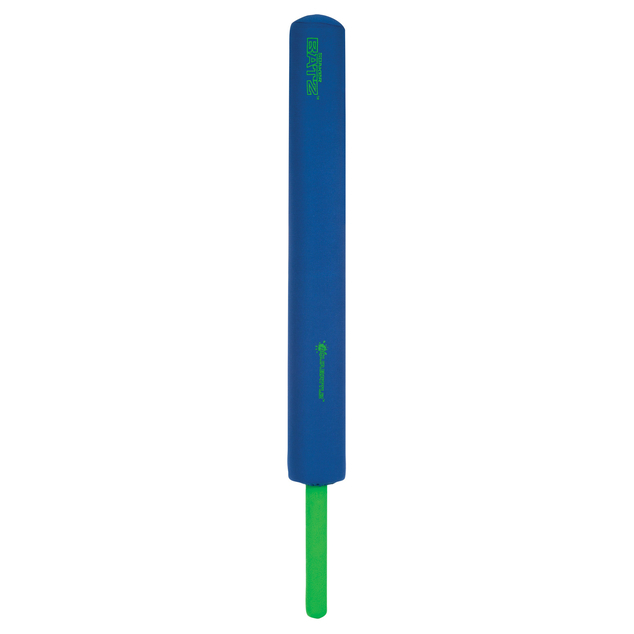 The AquaBattle Soaker Batz™ carry a big soaking. 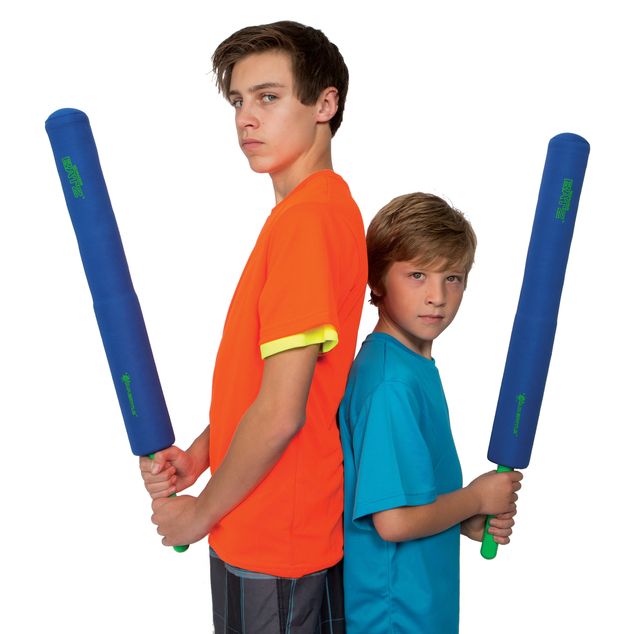 With our soft layered-foam and our custom wicking fabric, this simple battle tool is a real drencher. Dip, soak and release on-target water blows in your next AquaBattle.